A sofa or a couch is an essential living room furniture. In some homes, this piece of furnishing is also used for bedrooms and other spaces. 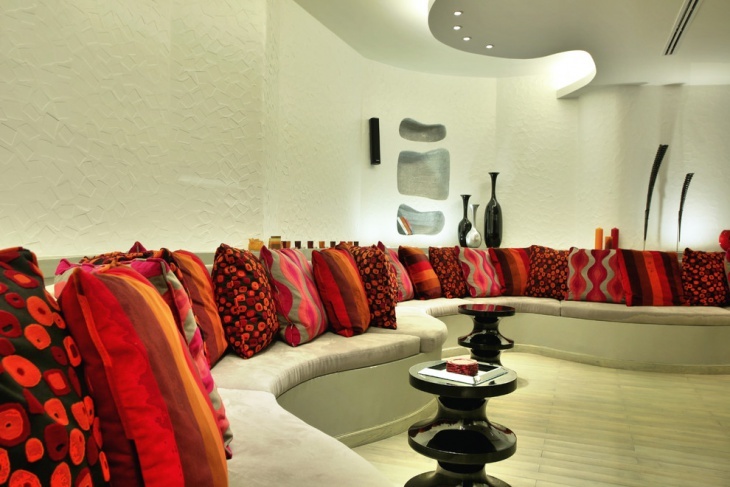 Offices use sofas for their lounges, reception area, snack room and even for informal meeting spaces. 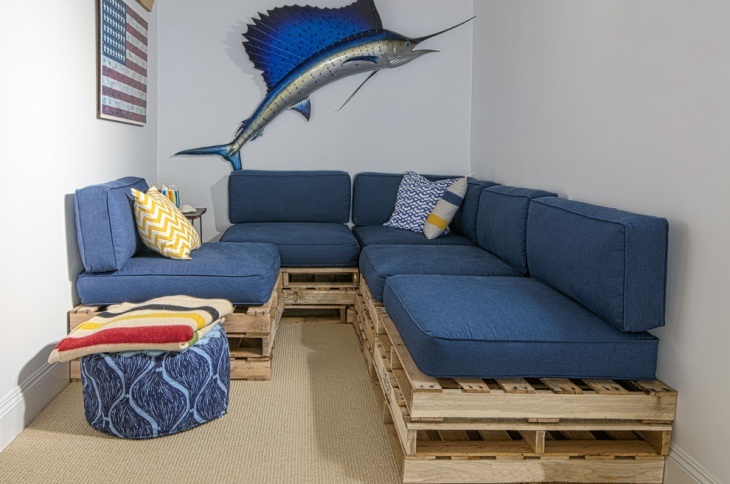 For most people one good way of using up space is to chose corner sofa design. You can go for the traditional L-shaped sofa or you can even chose retro sofa designs. A corner sofa is a good option for spacious living rooms. 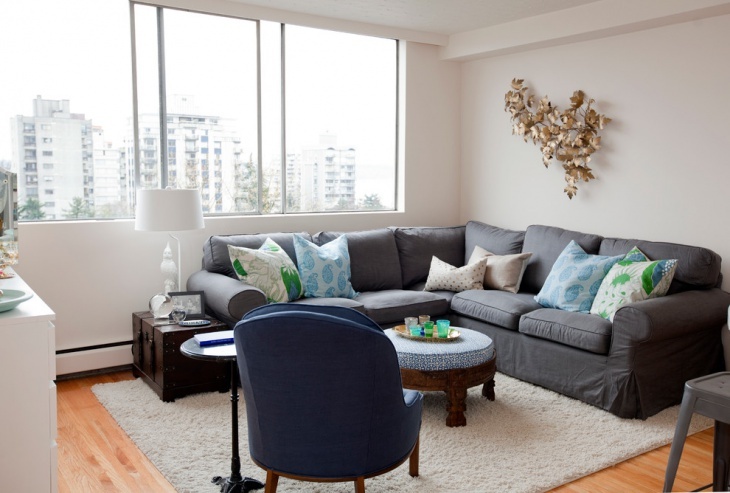 This one is a sectional sofa, which allows for easy re-arrangement of the pieces when needed. You can keep them rounded and together, or you can set a few pieces apart if you need to use them in another space or a corner of the room. This modern corner sofa is actually a two piece couch set in an L position. The orange color of the leather covering adds brightness into this colorful and flashy open designed living and dining room space. This corner sofa is the best option for small living rooms. The set occupies the corner perfectly giving more room for the coffee table. 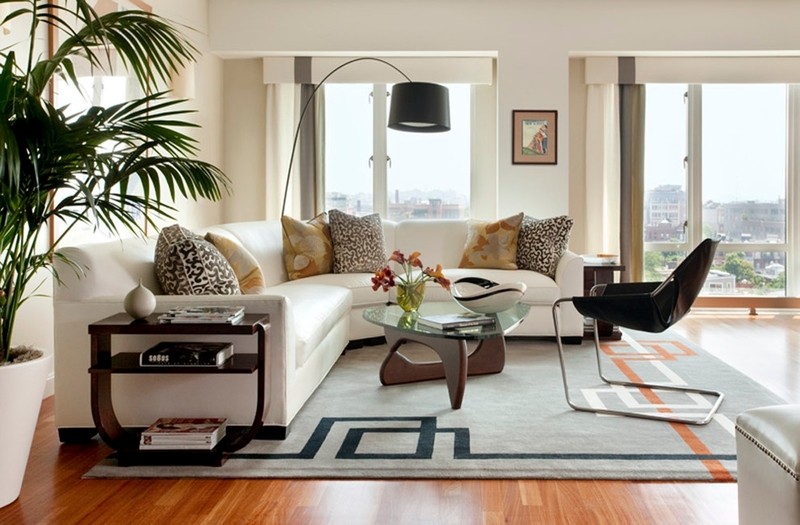 By using this sectional corner sofa, this living room looks spacious even though the space is actually really limited. 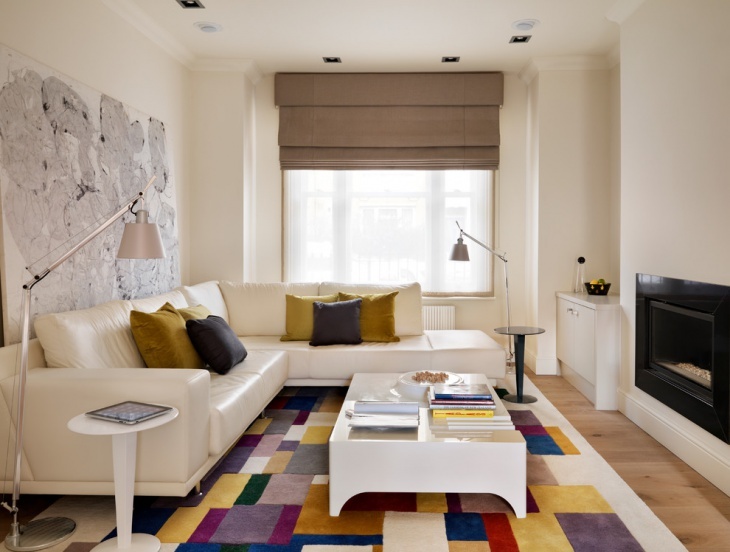 The white rug helped in giving the illusion of space and since the sofa is set on the corner, there is enough space for a single upholstered chair. 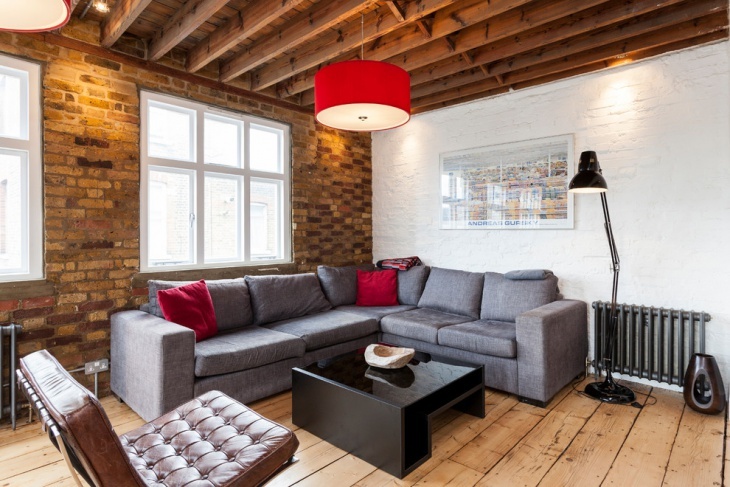 This rustic appealing living room is designed with the nice combination os wood and bricks. The unpolished wooden floor is the perfect match to the open-beamed ceiling. 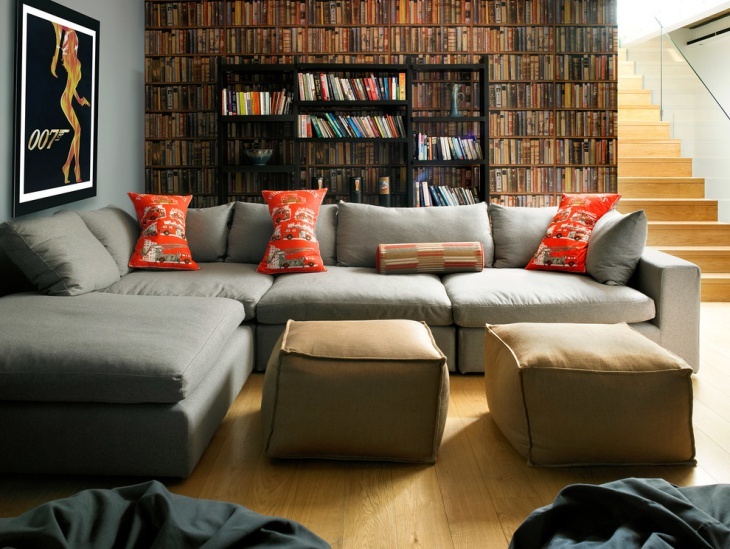 The walls (one in white and the other in neutral) allows the grey corner sofa to look great among the whole set up. 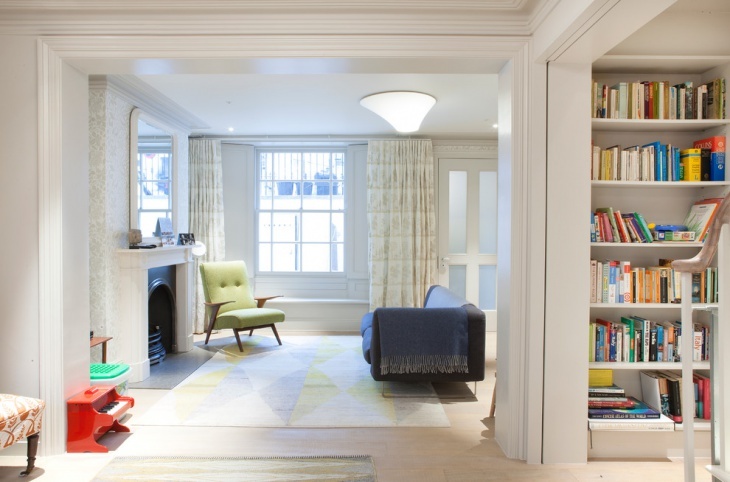 There is not much space in this interior for big or wide furnishings. That is why this L shaped corner sofa is the best choice. By setting up the sofa on walls with two windows, the occupants are given the chance to enjoy the views of the outdoors. This luxurious living room is designed for comfort and relaxation while enjoying the beauty of the outdoors. The curved corner sofa provides the relaxing comfort while the big glass windows allow visual access into the outside world. 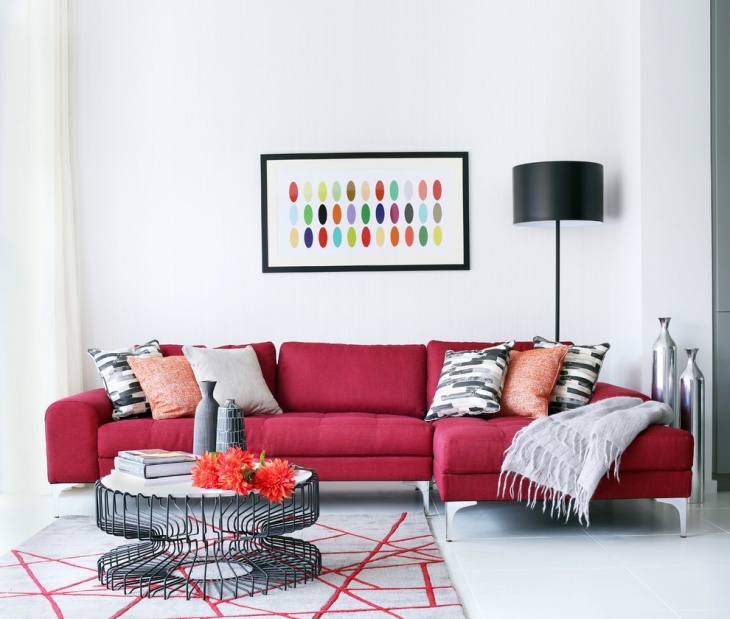 Red on white – this is the concept/motif that gives this room a very nice appeal. 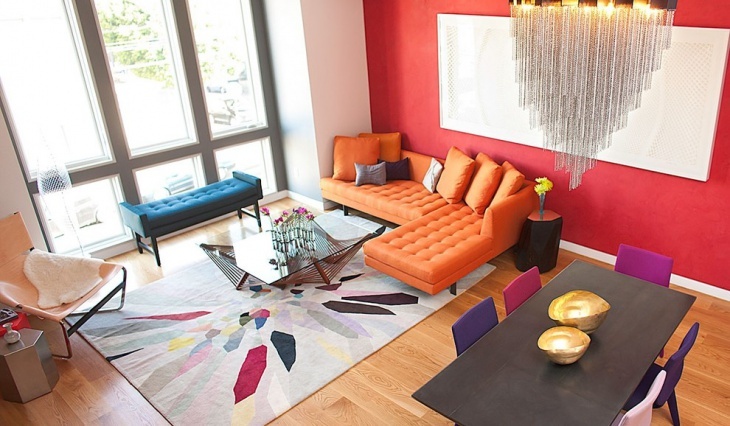 The red fabric corner sofa is wide enough to be comfortable and the pillows add splashes of color into the room. There are several options for sofa designs. You can go for the circular, curved, sectional or one-piece couch style. There are also options for the designs like rustic, simple, modern or royal sofa design. The important thing that you should keep in mind when choosing a sofa design is your available space. Of course, a corner sofa is your best bet is your space is limited.